Home - J. Cugliotta Landscape/Nursery Inc.
custom designed to accommodate your outdoor living style. can develop your property to its full potential. 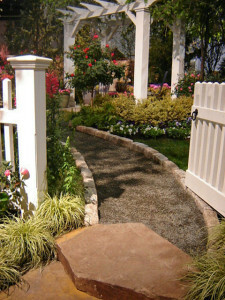 will create your home or office landscape dream.